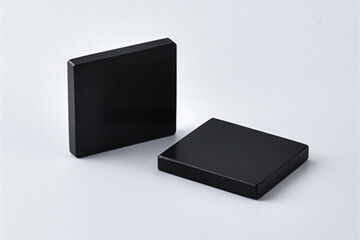 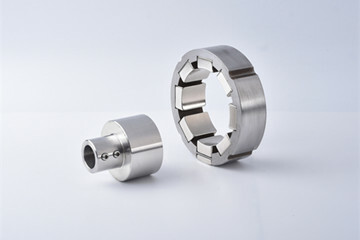 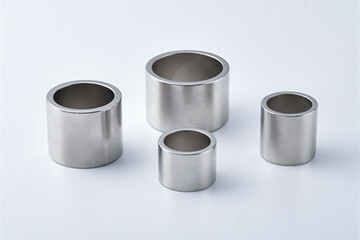 Permanent Nd Magnet in Ring shape, it is very popular used in Servo motor, Brushless motor, Automotive Motor, Robot Driving Motor applications. 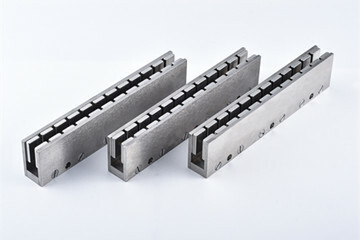 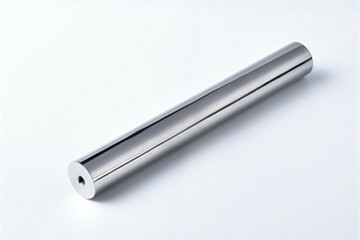 Magnetic rod, also called magnetic bar and magnetic filter bar, it was used to remove iron impurities in pharmaceutical and food industry. 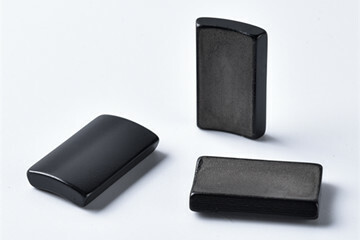 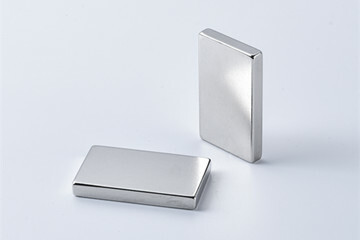 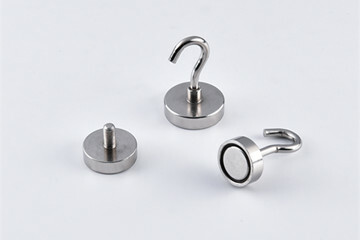 Neodymium magnetic hook is made of strong Neodymium magnet and a steel cup with normal hook attached at the top, it is useful for hanging hot pads, keys, utensils, mirrors, ornaments and other decorations on metal doors.